Toyota will be launching the pilot program for its EV concept i-Road in July with the kick-off of the Open Road Project in Tokyo. 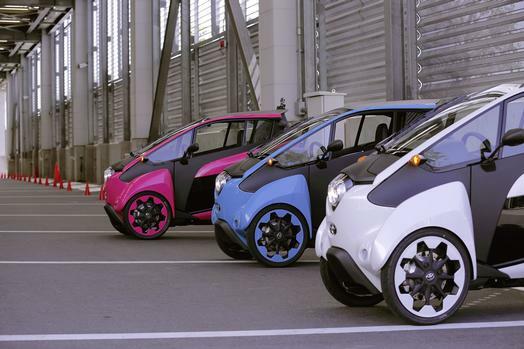 To help evaluate the real-world functionality of the somewhat unorthodox three-wheeler, Toyota will be seeking the input of both the public at large and of automotive and industry experts. Specifically, Toyota is concerned with two focal points: parking and customization. Toyota will be making 10 i-Roads available to upwards of 100 participants, letting each take a hack at driving the miniscule EV for the course of about a month. 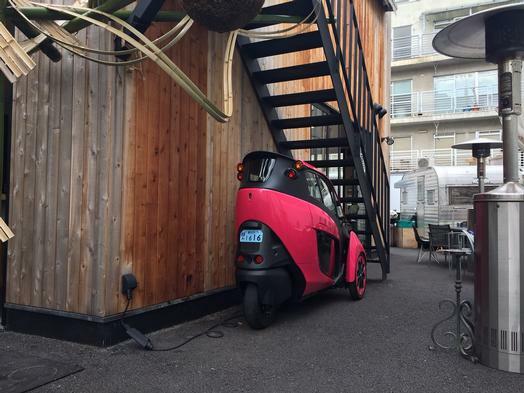 In that time, Toyota will be encouraging participants to utilize a number of otherwise unused spots with easy access to charging sockets as parking spaces. This information will be utilized in the effort of expanding the parking and charging network in the event of expansion. 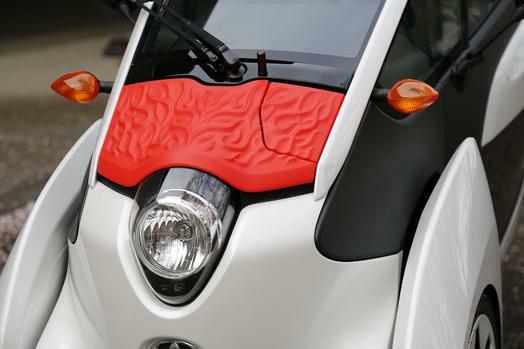 Toyota will also be encouraging customization through means up to and including 3D-printing body parts with designs and colors of their choosing. Here’s hoping this means that at least one test-driver considers equipping an i-Road with rhinoceros horns and a fully-functional mechanical dragon’s tail. Toyota will be leveraging the information gleaned from the study toward deciding whether or not to mass-produce the i-Road for future ride-sharing or public transportation programs. Toyota originally opened consumer trails for the i-Road between last March and June. If you happen to be in Tokyo and want to be a part of the pilot program, you can apply at the Open Road Project website.